As an online merchant, the ability to process credit transactions is vital to the survival of your business. In order to process those transactions though, you need an account with an acquiring bank. But what if you've been categorized as a high risk? Minor missteps could be costing you major revenue. Learn how our Merchant Compliance Review can lower your chargeback risk. High risk merchants don’t qualify for traditional processing agreements. 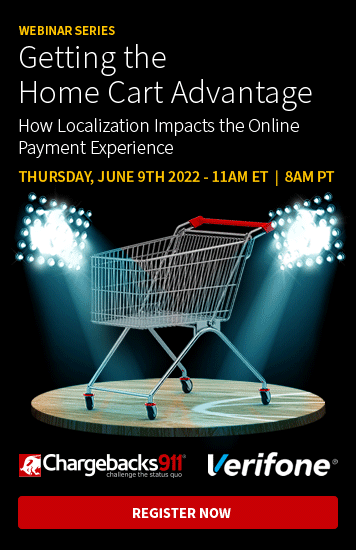 They're stuck working with acquirers and processors who offer high risk merchant services and are willing to accept liability for the increased risk associated with these businesses (known as a high-risk payments processor). As you might imagine, "high risk" service comes with a higher price tag. If you're considering the acceptance of ecommerce transactions, being labeled "high risk" can be a deal-breaker. It's important to evaluate the pros and cons--and risks--of your business venture beforehand. What is a Low-Risk Account? 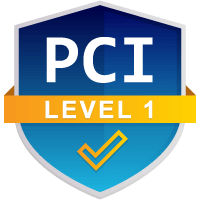 Card-present merchant accounts represent the lowest risk, of course: there is an array of different precautions in place (including identity verification techniques and EMV chip technology) which mitigate the risk of fraud. With card-not-present transactions, however, it becomes more difficult to effectively prevent fraud ... so the risk factor goes up. It is also possible to fall into multiple categories, as one aspect of your business may raise your risk factor while another may lower it. For example, you may run a business selling small home goods, and conduct only a few thousand dollars in sales every month. While these factors will lower your overall risk, your risk level will rise if your business is located in Central Africa and you receive payments in multiple different forms of currency. What is a High-Risk Account? Each processor and acquirer calculates risk differently. To be considered a high risk, a completely different set of criteria come into play. Generally speaking, risk is calculated in terms of fraud and chargebacks. How likely is the business to experience chargebacks? The more chargebacks, the higher the risk. Some merchants actually seek out high risk payment processing, as it does come with certain advantages over traditional processing. In most cases though, merchants find themselves with a high-risk account after excessive chargebacks result in a canceled merchant agreement. One of the most important thing high risk merchants must note is chargeback thresholds. Each card network has chargeback monitoring programs. When a low-risk merchant enters one of these programs, there is a lengthy work-out period; merchants are given the chance to rectify the problem before punishments are delivered. High risk merchants, on the other hand, are immediately fee-eligible. Each month a high risk merchant remains in a chargeback monitoring program, excessive fees will be issued. Moreover, the individual chargeback fee for high risk merchants is generally higher than other merchants. While one perk of high risk accounts is leniency from acquirers when chargeback rates spike (low-risk accounts are quickly closed if the risk of chargeback liability increases), that perceived benefit rarely compensates for other consequences. Merchants who wear the title of “high risk” really should carry elevated levels of risk. They shouldn’t simply be placed in that category because they didn’t, at one point, manage chargebacks effectively. Depending on factors such as your industry, location or clientele, it may not always be possible to avoid a high-risk merchant designation. However, by mitigating controllable factors such as your chargeback rate, it is possible to reduce your risk level. 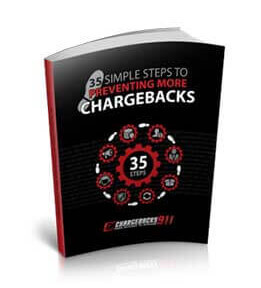 Contact Chargebacks911® if you are currently, or in danger of becoming, a high risk merchant. We offer customized solutions that are capable of assisting with your particular challenges.